Traditional methods are based upon electronic probes that touch the part to measure the outside diameter, which is the dimension that must be accurately gauged. Alternatively, different types of air-probes can also be used to avoid any contact with the part and to allow through-feed operation. Both of these methods have some severe limitations especially when flexibility and through-feed gauging capability are concerned. Contributed by Marposs. From the mid 80’s, Aeroel introduced a new family of measuring equipment based on laser light technology. This was break through over the existing technology since it featured extraordinary flexibility, better measuring accuracy and higher working speeds. 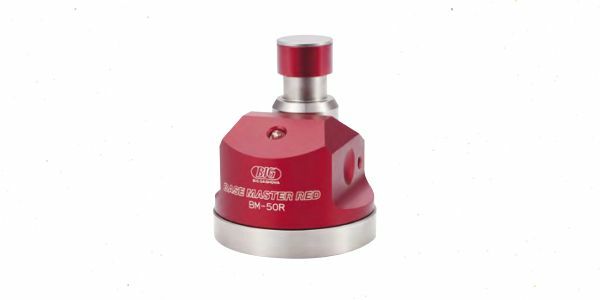 The high accuracy laser gauge is the heart of these systems which measures, without contact, the outside diameter of the part while it is moved through the laser beam. Large measuring range: the height of the scanning area can be as high as 78 mm: every part whose diameter is included between 0 and 80 mm can be measured with the same unit and without the need to pre-set the gauge to a varied diameter range. 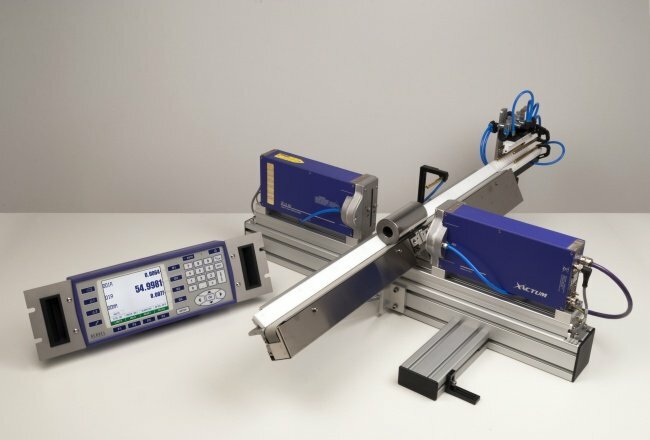 Through-feed measuring capability: as a result of the contact-less technique and The optical design, the workpiece does not need to be accurately placed within the beam. Moving or vibrating parts can be gauged with utmost accuracy! Short measuring time: the high scanning frequency enables 1500 samples per second, each one with few µm repeatability. By averaging several samples the repeatability can be boosted to ±0.4µm in 0.01 s or, even better, to ±0.07 µm in 1 s (figures guaranteed in a ±2 µm interval, 95,44 percent confidence level). No measuring drift: an exclusive and patented self-calibration device cancels any measuring drift and guarantees permanent gauge accuracy. The time wasting task of periodical re-mastering is no longer required. In addition, the exclusive Aeroel NO-VAR technology allows automatic compensation of the measuring error due to ambient temperature change, making possible applications in a workshop environment. The above listed features yield excellent results when laser gauges are used as post-process measuring equipment at the output of centreless grinding machines or N.C. lathes, to measure the diameters of parts like small shafts, piston pins, rolls, shock absorber rods, steering racks and a lot of other components to be used in the automotive or home appliance industry. The Grindline Systems have been specially designed by Aeroel to accommodate these applications, giving to the customer a complete turn-key solution. The laser gauge is installed at the output of the grinder, to measure the finished part after the process. The parts coming out of the machine are cleaned by blowing away the water+oil emulsion, which could otherwise affect the measurement accuracy: a significant development effort has been made to assure suitable cleaning by using specially designed air-cleaning devices, included in the Grindline Systems. After cleaning, the parts pass through the measuring field of the laser gauge: the part can be supported and moved by a belt conveyor or by the gantry loader that feeds the machine; in some other cases they simply push each other over “V” shaped rolls. During the pass through the beam, the laser gauge carries out hundreds of measurements distributed along the axis of the piece. 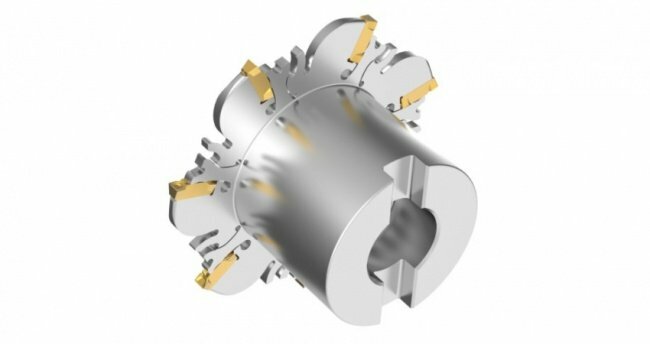 Thanks to exclusive advanced processing and filtering techniques, the Grindline software only extracts those measurements carried out on diameters specified by the operator, thus ignoring shape irregularities that might otherwise compromise the result. Chamfers, grooves, threads, through holes and even drops of emulsion on the workpiece are not able to deceive the system. Several diameters can be measured on parts ground by plunge type grinders or average diameter and taper on parts ground by through-feed machines. The values measured by the laser gauge are displayed and compared with nominal diameters and their tolerances, pre-programmed by the operator in the electronic control unit. Dimensions of each component can be stored in a “product library” and instantly retrieved by the operator every time production changes. If the wear condition of the grinding wheel results in an excessive deviation from the nominal diameter, a series of “increase” or “decrease” pulses automatically corrects the grinding wheel position, thus keeping the part size within tolerance. To achieve optimum control, the Grindline software automatically takes into account the pieces already machined that are between the grinding wheel and the laser gauge; in addition any out of tolerance part can be easily discarded thanks to GO/NO-GO signals provided by the control unit. The results of all measurements are stored and processed in real time: simple but effective statistical reports can be printed to prove product quality and process capability. 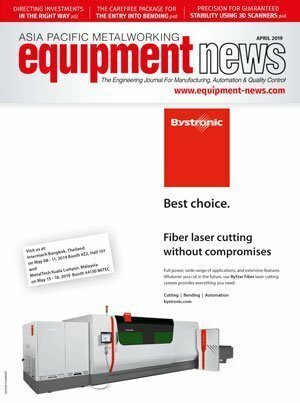 In conclusion, the Grindline systems have proved to be a simple and effective solution in most cases where on-line check and machine feed-back is required, giving important advantages over traditional equipment. Excellent flexibility: the system enables measurement of a wide number of different diameters and types of components without specific dedication. Thanks to through-feed operation, the part can be gauged without having to stop and extract it from the line, an operation that usually involves complicated and costly handling. 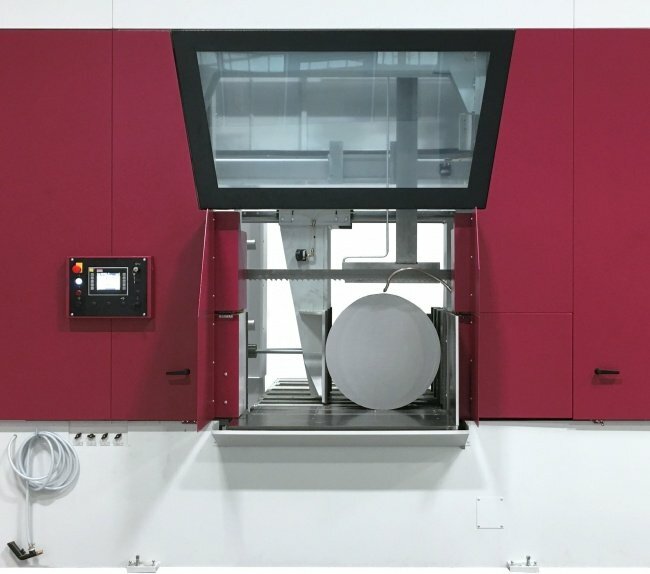 Zero defect production: the real time adjustment of the machine and the discarding of every out of tolerance piece eliminates “returns” for diameter non- conformity. Quality certification is made easier: the on-line capability makes sample measurement systems obsolete, since 100 percent checking is possible. By connecting the system to an existing SPC network, real time data can be processed to certify product quality and process capability. Cost effective solution: thanks to simpler application requirements and minimum cost of associated mechanics, the overall price to performance ratio is very competitive compared to traditional solutions.